¿Y si el destino de la tierra dependiera de una sola chica? Cuando Cinder conoce a Kai, el príncipe de Nueva Pekín, el mundo está patas arriba. Una plaga mortal está causando estragos entre la población del reino, y los científicos trabajan contrarreloj para encontrar una posible vacuna. Tras la infección de Peony, la hermanastra y única amiga de Cinder, esta se ve obligada a trasladarse al hospital para participar como voluntaria en las pruebas médicas que está llevando a cabo el misterioso doctor Erland, unas pruebas a las que ningún otro participante ha sobrevivido. Pero, para sorpresa de todos, Cinder saldrá con vida… Y no solo eso: en el hospital se descubrirá un secreto de su pasado que podría cambiar el futuro del mundo…Y unir a Cinder y Kai de forma inesperada. What if the fate of the earth was in hands of a girl? When Cinder meets Kai, Prince of New Beijing, the world is upside down. A deadly plague is ravaging the population of the kingdom, and scientists are working overtime to find a vaccine. After the infection of Peony, the stepsister and the only Cinder's friend, they are forced to move to the hospital to participate as a volunteer in the medical evidence is conducting the mysterious Dr. Erland, some tests in which nobody survived . But to everyone's surprise, Cinder survives ... And not only that: in the hospital they discover a secret from her past that could change the future of the world... And join Cinder and Kai unexpectedly. ¿Que tal chic@s? 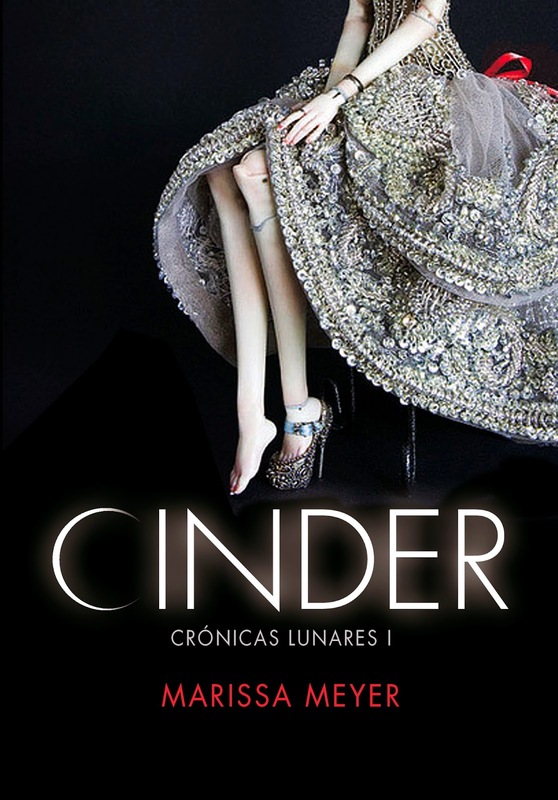 Hoy me gustaría hablaros de Cinder escrito por Marissa Meyer. Este es el primer libro de la saga "las crónicas lunares" y siento deciros que tiene un punto muy pero que muy negativo: solo sacaran los dos primeros libros de la saga en español, y contando que son cuatro libros más uno adicional eso desanima bastante y si yo lo hubiera sabido antes de leerlo no lo hubiera comprado. 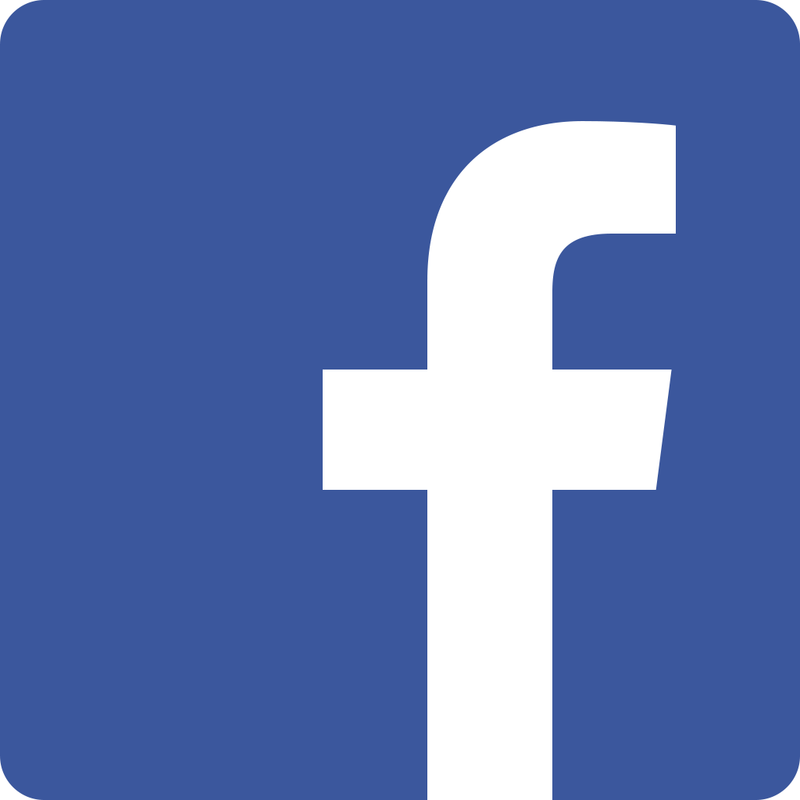 Pero lo hice y me alegro, porque vale la pena hacer un esfuerzo y leer los últimos libros en ingles si es por una trama tan entretenida como la que nos presenta Marissa. How are you girls? Today I would like to tell you about the book Cinder by Marissa Meyer. This is the first book of the "lunar chronicles" and I am sorry to tell you taht saga has a very, very negative point: they are going take out just the first two books in the series in Spanish, and counting that there are four books, one extra, discourages a bit and if I had known before reading it I wouldn't bought it. But I did it and I'm glad of it, because it's worth making an effort and read the latest books in English if it'f for a really interesting frame as it presents Marissa. La historia empieza en la ciudad de Nueva Pekín, la capital de uno de los países de la Tierra en el futuro donde humanos, ciborgs y androides coexisten (más o menos). Pero en esta sociedad futurista no todo es de color de rosa, ya que una enfermedad mortal llamada "letumosis" (parecida a la peste negra) esta acabando con toda la población. En medio de ese caos se encuentra nuestra protagonista Lhin Cinder o Cinder para abreviar, ella es una ciborg y por serlo es odiada y despreciada por todos. Como esta historia esta basada en el cuento tradicional de la Cenicienta, Cinder tiene una madrastra: Adri que la obliga a trabajar para ella, y dos hermanastras: Pearl y Peony, aunque al contrario que en el cuento tradicional Peony es la mejor amiga (humana) de Cinder. Y es que Cinder es la mejor mecánica de Nueva Pekín, y su fama es tan grande que hasta el príncipe llega un día a su taller y le pide que le arregle su androide. Cinder acepta, lo que no sabe es que ese será el primer paso de su gran aventura. The story begins in the city of New Beijing, the capital of one of the countries on the Earth in the future where humans, cyborgs and androids coexist (more or less). But in this futuristic society is not all rosy because a deathly disease called "letumosis" (like the black plague) is destroying the entire population. Amid this chaos is our protagonist Lhin Cinder or Cinder for short, she is a cyborg and she is hated and despised for being it. As this story is based on the traditional tale of Cinderella, Cinder has a stepmother: Adri that forces her to work for her, and the two sisters: Pearl and Peony. Although unlike the traditional tale Peony is the best (human) friend Cinder. Cinder wants to go to the royal dance that is held every year in the palace but her stepmother Adri always tells that that will happen when she finishes her tasks, and when Cinder finishes Adri has already another job like fixing the levitatior or any of those junks .. .
Cinder is the best mechanic in New Beijing, and her fame is so big that even the prince comes one day at his shop and asks her if she can fix his android. Cinder accepts, he does not know that that will be the first step of her great adventure. Sobre la trama todo está muy bien llevado, al ser el primer libro a algunos les parecerá un poco introductorio pero es muy interesante. Es una novela distópica basada en un cuento de hadas y eso no es algo que se vea todos los días, tiene toques de acción, romance y misterio. El punto negativo de este libro es que es demasiado lento e introductorio, pero como ya he dicho es el primero de la saga a si que debe ser así. In the plot everything runs well, being the first book to someone will seem a little introductory but very interesting. It is a dystopian novel based on a fairy tale and that's not something you see every day, has hints of action, romance and mystery. The negative point of this book is that it is too slow and introductory but as I said is the first in the series so it has to be. Sobre los personajes he de decir que están muy bien plasmados, puedes entender completamente como se siente Cinder, sus inquietudes, sentimientos y pensamientos están muy bien expresados. La única pega que encuentro es que la autora debería haber explicado mejor el aspecto físico de la protagonista, ya que solo nos da unas cuantas pinceladas y entonces hay que imaginar mucho como es ella. About the characters I have to say they are very well reflected, you can understand completely how Cinder feels, her concerns, feelings and the thoughts are well expressed. The only fault I find is that the author should explain better the appearance of the protagonist because she only gives us a few strokes and then you have to imagine how she is. El final es como en todos los comienzos de las sagas o las trilogías: MUY abierto. Sabes que el autor no puede dejar la historia ahí, sabes que debe haber más porque... la protagonista no se puede quedar ahí tirada y punto, ¡debe haber más! Y en este caso tranquil@s que hay más. Es un libro genial chic@s, la verdad es que las chicas chic os lo recomendamos mogollón. Un beso y hasta el próximo día. The ending is like all the beggining of the sagas and trilogies: VERY opened. You know that the author can not leave the story there, you know there must be more because ... the protagonist can not stand there and point roll, it has to be more! And in this case don't worry that there is more. It is a great book girls, the truth is that I would recommend it to you a lot. A kiss and until next day.